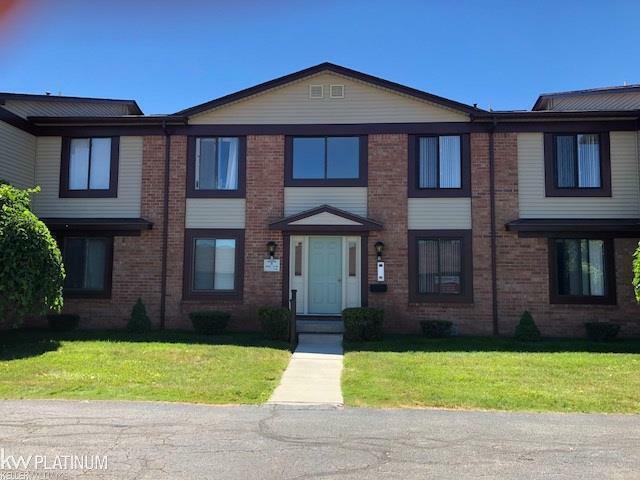 Immediate occupancy in this 2 bedroom, 1 bath main floor Marysville condo. Family owned since 1975 this home has ample storage and parking. Building B has a view of #9 on the golf course and a garage. No stairs and a garage plus a great view make this a tremendous Marysville value.